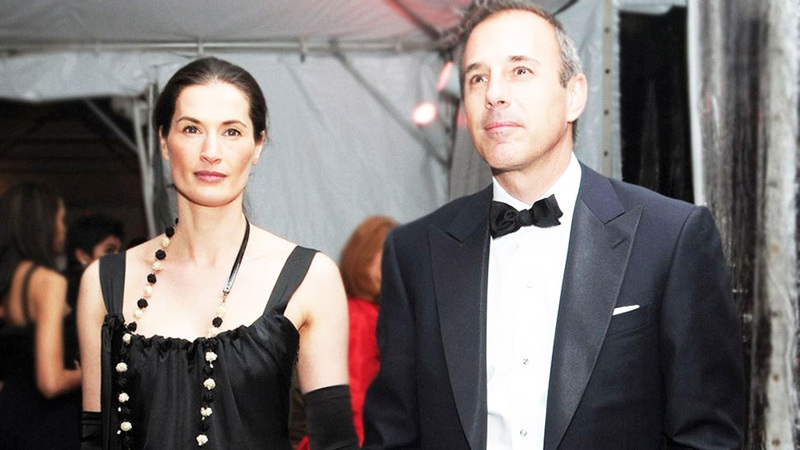 His wife, Annette Roque, has reportedly asked him to leave their lavish $36 million Hamptons home. 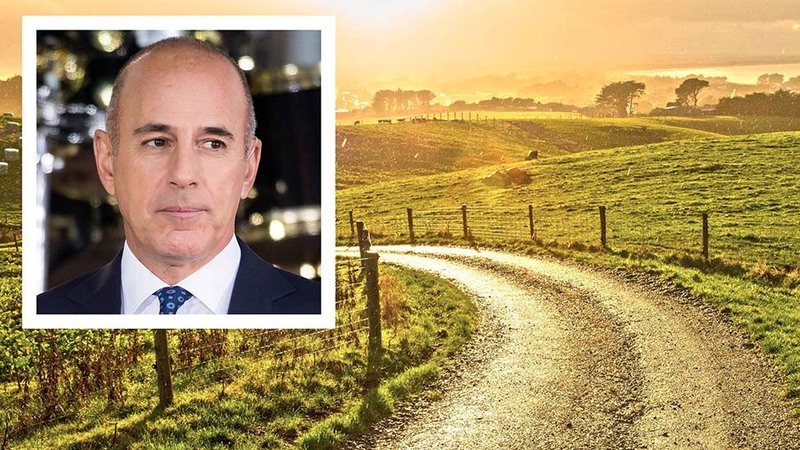 Since his firing from the Today show in November for what NBC News chairman Andy Lack called "inappropriate sexual behavior," Matt Lauer has reportedly been holed up in his $33-million Hamptons house where he's been "focused on family." Not anymore, apparently. 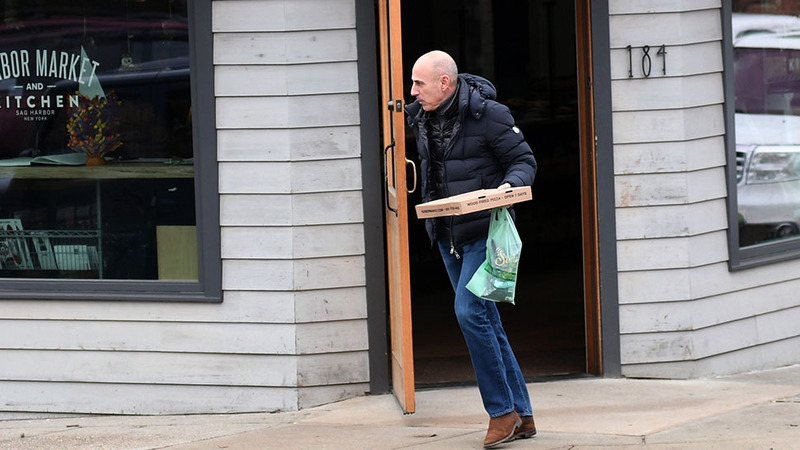 Page Six reports that Lauer's wife of almost two decades, Annette Roque, "has forced him out of the Hamptons estate they shared with their three kids." Lauer and Roque reportedly paid $36 million to purchase Richard Gere's former home, Strongheart Manor, in 2013. The estate sits on 6.3 acres on the peninsula of North Haven near Sag Harbor and has 12 bedrooms. 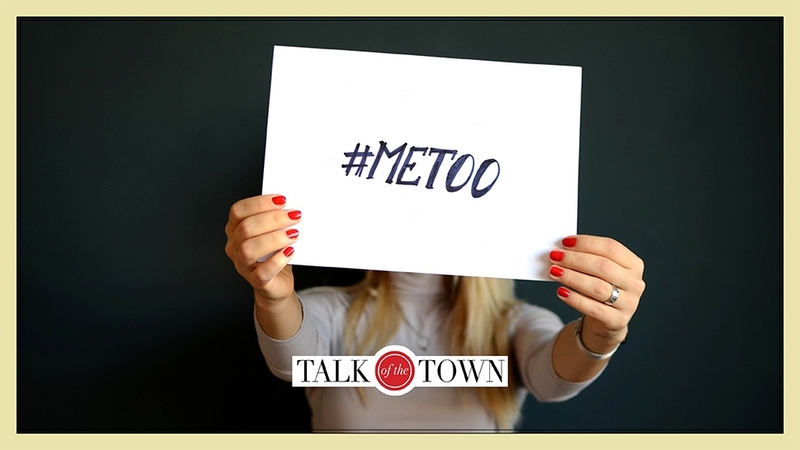 Another home Lauer owns in nearby Sag Harbor, with gardens by landscape architect Miranda Brooks, has been listed since last year. It's currently on the market for $14.9 million, and could be the other house that Lauer is reportedly staying in for the time being.